This Round LED Headlight features a 7" diameter housing with long lastingLED bulb. This is the perfect addition or upgrade to any cruiser, streetbike,bobber, cafe racer, or retro style motorcycle. 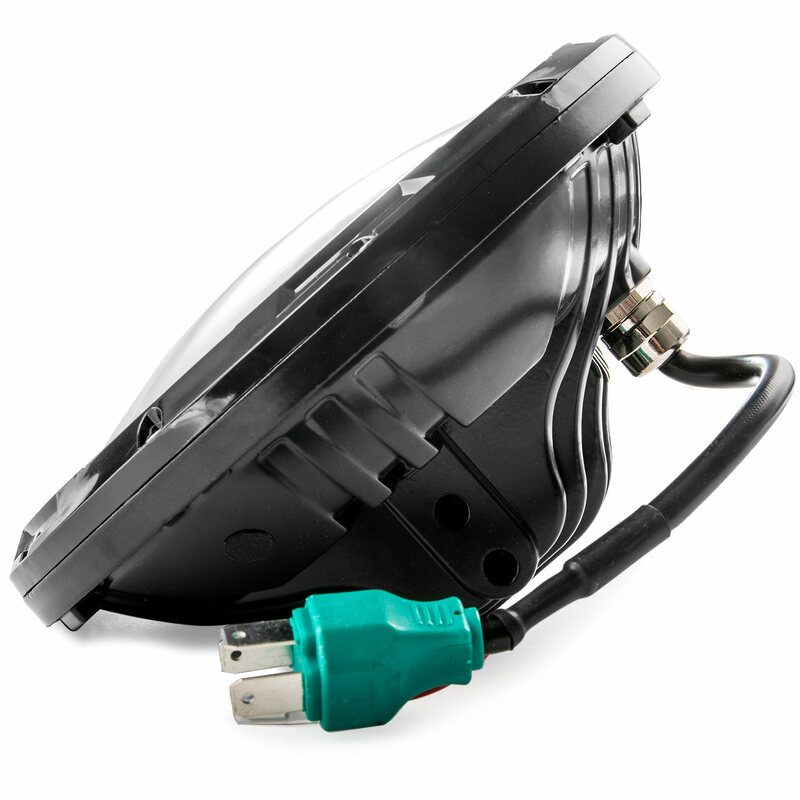 This Round LED Headlight features a 7" diameter housing with long lasting LED bulb. This is the perfect addition or upgrade to any cruiser, streetbike, bobber, cafe racer, or retro style motorcycle.